Ben Fatto! Bien Fait! Bien Hecho! Bravo! That’s how we say “job well done” in Italian, French or Spanish, all languages we have offered at our Sarasota County Friendship Centers. Recent research has shown that learning a second language can stave off the effects of Alzheimer’s and dementia by years, so this fits in perfectly with our goal of helping seniors retain mental acuity. 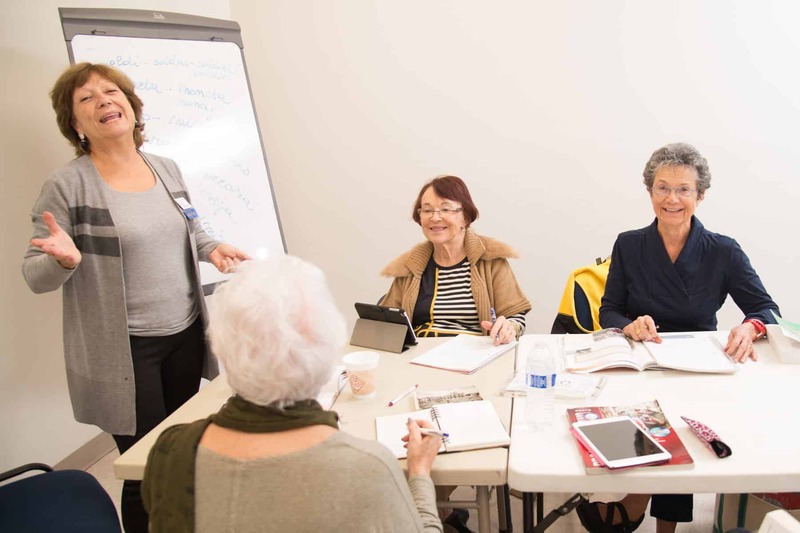 Classes are taught by volunteer instructors who have extensive knowledge of other cultures, creating a dynamic learning atmosphere in which people of diverse backgrounds bond and learn together. Check out our calendars for the latest schedule.